Antenna: HF: Falcon D-original OUT-250-B (10-80mt). 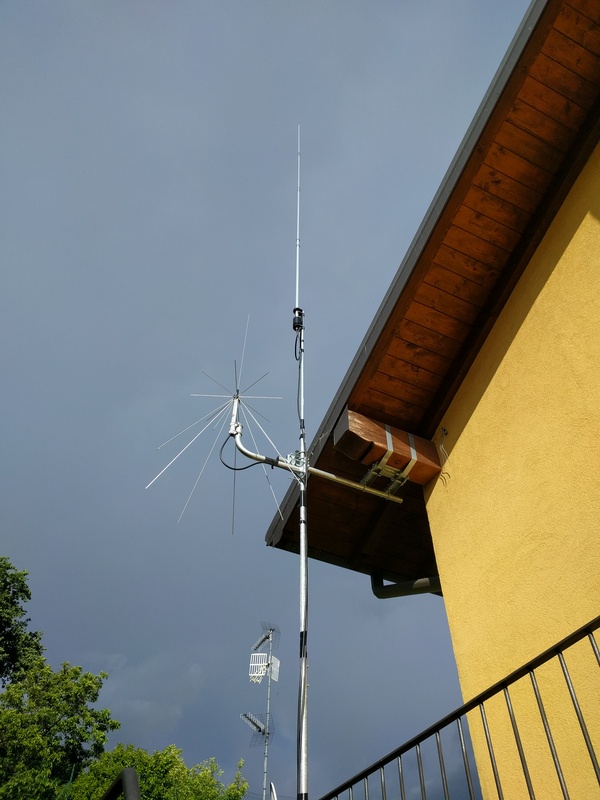 Antenna: V/UHF: Discone Proxel D130. 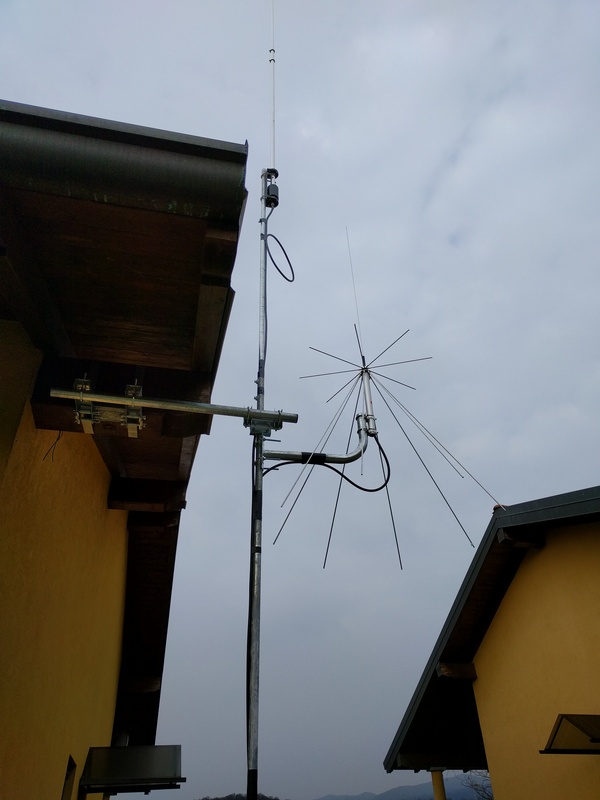 Most of the time I use the IU4JRU/2 callsign to indicate I'm operating from Loc: JN45ht (Ispra). I'm operating in QRP (5W) with a Yaesu FT-817nd and a vertical antenna at 5m from the ground. Operating in digital modes is performed usign Debian Linux OS, mostly with FLdigi. My QSL policy is paperless only, sorry. I use eqsl.cc, qrz.com, hamqth.com and email, IRC (#lifo on freenode) and xmpp. -> Send a comment: Unless requested otherwise I may add it, or some extract, to this page.